Disposable immunoassays—diagnostic tests for proteins that correspond to specific allergens, infectious diseases, and even cancerous cells—can be combined with custom disposable NFC wireless chips to allow rapid, on-the-go testing using mobile devices. Disposable lab-on-a-chip technology can be combined with a low cost NFC ASIC for advanced, on-the-spot diagnostics using smartphones. Gentag has a number of patents on interchangeable modular sensor arrays for cell phones that can be used to detect specific chemicals—or combinations of chemicals—that cause allergic reactions. By creating low-cost wireless health sensors that can be read directly with smartphones—enabling easy in-home self-monitoring—Gentag is working to reduce global healthcare costs. Gentag is introducing a revolutionary patented concept to reduce even further the costs of using sensors for the Internet of Things (IoT). Printable chemistries can become blockchain sensors, also enabling new associated services such as authentication and payments. 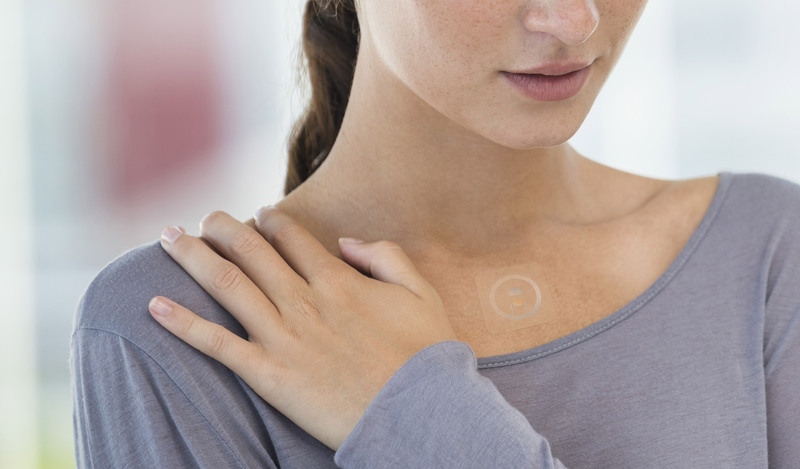 Gentag’s pathbreaking IP now covers all key areas of wireless diagnostics including diagnostic skin patches, immunoassays and lab-on-a-chip technologies.